PUPPIES HAVE ARRIVED! CHECK OUT OUR AVAILABLE PAGE FOR PICTURES AND INFORMATION!!! We are a very small hobby breeder, dedicated to producing healthy, sound bulldogges and matching them with their perfect families! We live in sunny, Central Florida and enjoy the year round warm weather and the proximity to both the Atlantic and Gulf Coast beaches. 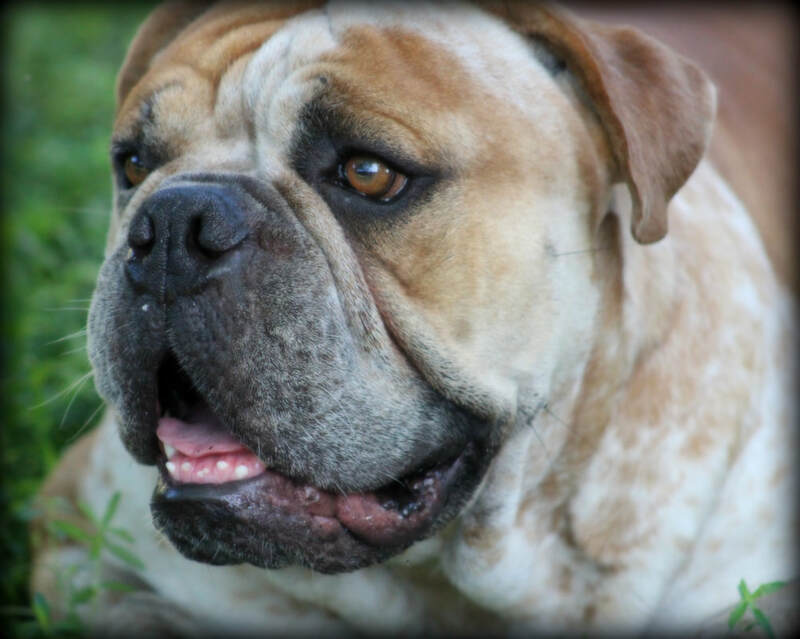 While researching bully breeds for a family pet, we came across the Olde English Bulldogge. We quickly developed a passion for these animals and the mission behind recreating the proud, healthy bulldogs of old. Almost immediately, we sought to become more involved in the breed. We are members of the National Bulldogge Association and we actively show our dogs in both conformation and obedience rings. 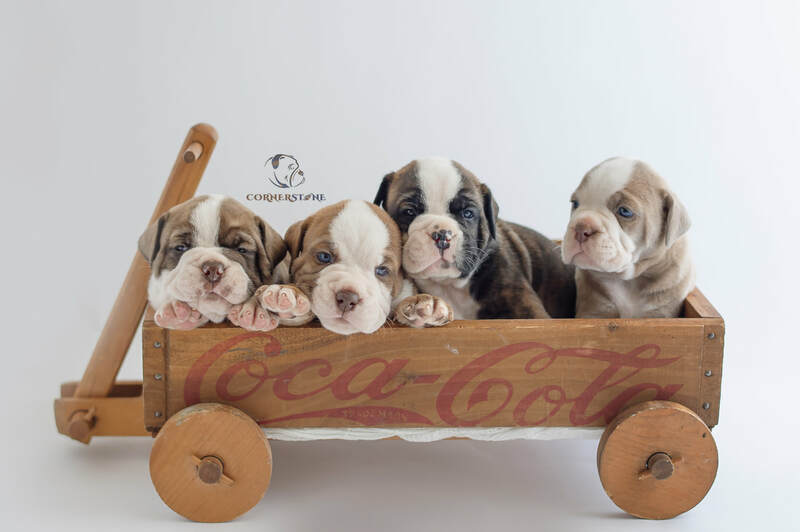 Our dogs are carefully evaluated for breeding potential based on temperament, health and adherence to the National Bulldogge Association's Breed Standard. Breedings at Cornerstone are based both in the dog's complimenting one another and what they can add to the breed as a whole. Our dogs are raised as a part of the family. They live with us and our children and are socialized with cats at home and other dogs at obedience classes, dog shows and on general outings. Each of our dogs participates in the Canine Good Citizen Program in order to evaluate their intelligence and temperament and some of our dogs are tested to serve as dogs with Therapy Dogs International. They travel with us on vacations, attend family gatherings and one or more usually accompanies us almost everywhere we go. We feel that these are important steps in assuring that puppies produced here will make the optimal addition to any family! Litters are handled and socialized from birth. Each pup is vet checked and we would be happy to provide vet references on request. We are also absolutely happy to provide references from our previous puppy buyers! 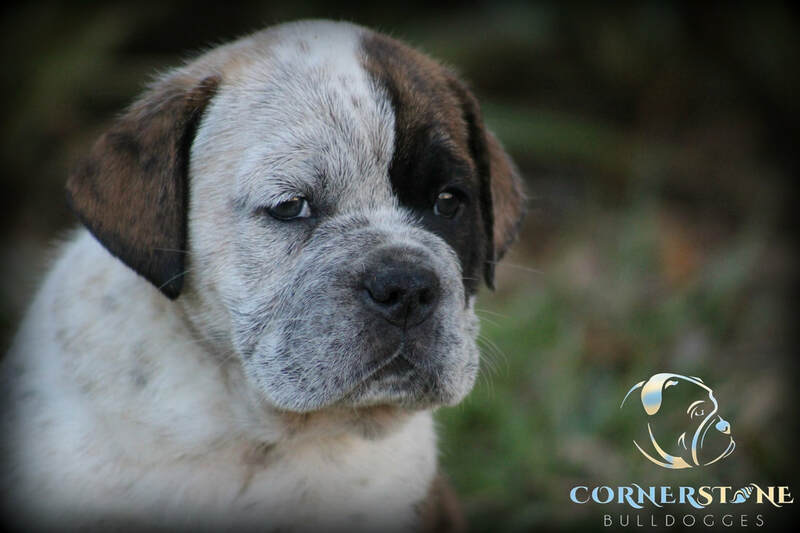 We truly love this breed, we enjoy their company, and we are dedicated to the integrity of the Olde English Bulldogge. 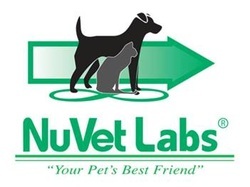 We proudly use NuVet Plus supplements with our dogs! NuVet has been proven to prolong the life of dogs and cats and eliminate a variety of ailments! NuVet is a human-grade daily supplement. It's an incredible product and we recommend it to all dog lovers! NuVet comes with a money back guarantee! Like Us on Facebook to see more of our life with bulldogges!